Start taking classes at Colin Of London Salon And Salt Therapy and other studios! While relaxing in one of their salt cabins, customers listen to soothing music, benefit from light therapy and inhale dry pharmaceutical grade salt. Halotherapy, aka Salt Therapy can help with breathing issues, allergies, skin conditions, stress and more because of the natural anti-inflammatory properties. 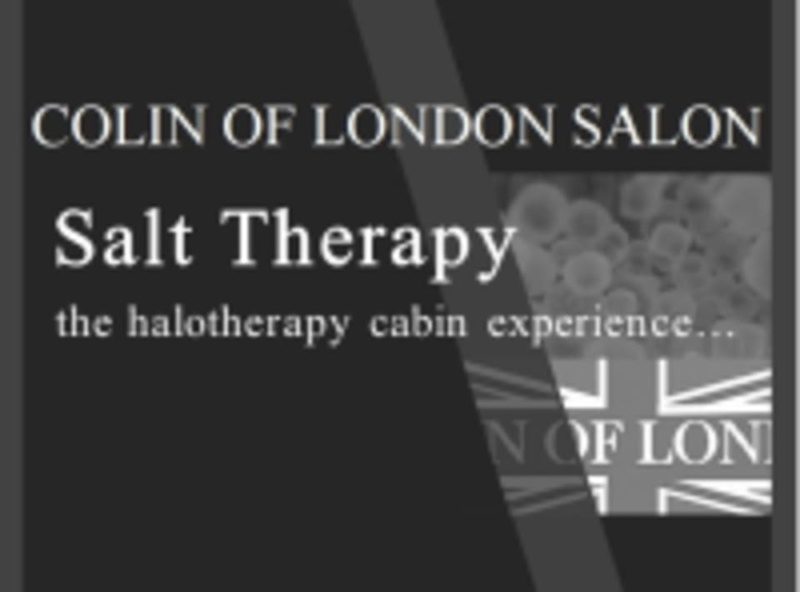 Colin Of London Salon And Salt Therapy is a premier ClassPass Wellness venue. See their class descriptions for more information on the services they provide. Please arrive at least 10 minutes in advance of your appointment in order to get settled into the space and complete any necessary paperwork at the front desk. Please wear comfortable clothing and remove shoes. Cell phones should not be brought into the salt cabin so as not to damage them. Colin Of London Salon And Salt Therapy is located at 50 E Oak Street 2nd Floor, Chicago, IL 60611. On Oak St between Michigan Ave and Rush St. It was great! This was a wonderful and miracle therapy. It was my first time trying salt therapy and I really enjoyed it! The cabin was very relaxing and I left feeling great!